Whenever Fall begins, I always reflect on the many, many blessings in my life. Fall is always like a new beginning. When the leaves change and the warm Summer air turns crisp and cool, it brings a sense of true happiness into my home. My kids get ridiculously excited for the holidays coming up and they marvel at the bright orange, yellow and red leaves as we drive around town. This Sunday, we were so grateful to be able to watch our church’s General Conference from home with our family as we listened to the cold rain outside. 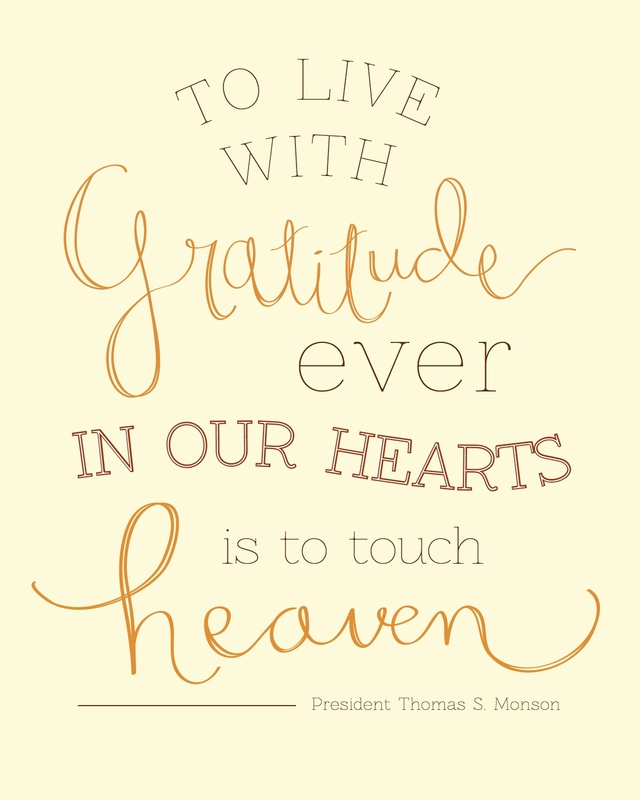 As I snuggled up with my husband on the couch and watched my little boys color as we watched General Conference on tv, I couldn’t help but be filled with gratitude and happiness. You can watch it online here if you missed any of the sessions. 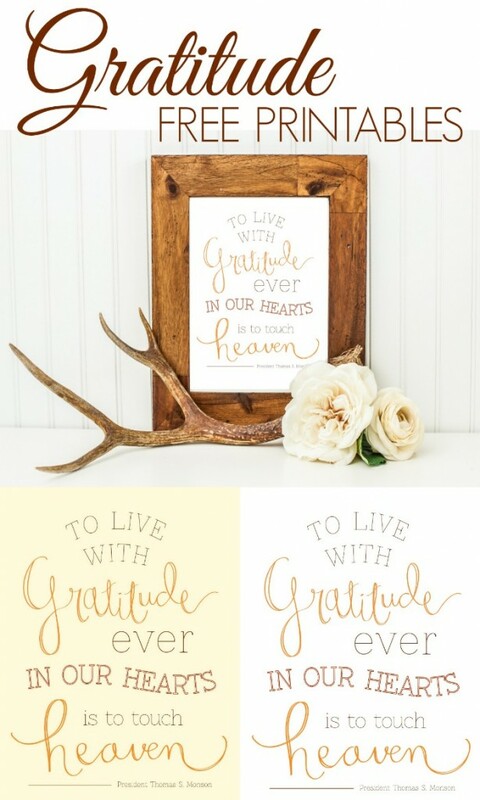 I hope you’ll print and enjoy these darling printables (Designed by Paperelli) to celebrate Gratitude this season! 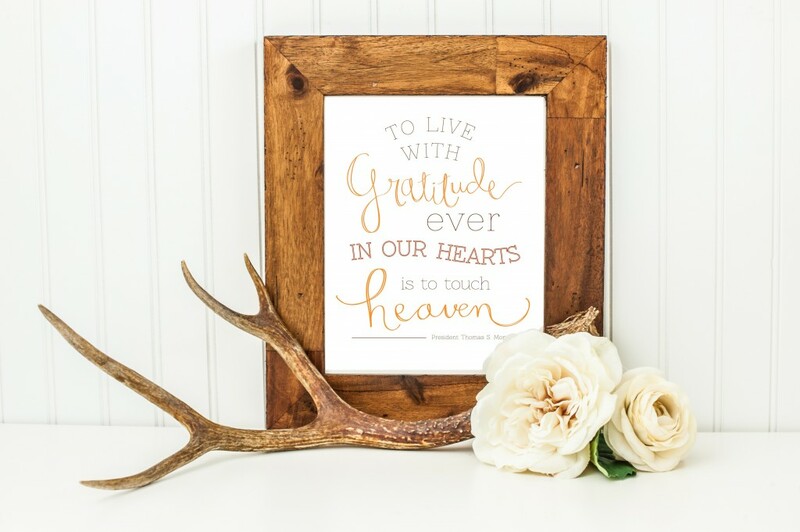 Be sure to check out more amazing prints and printables on the Paperelli Shop. Love this! Look at your gals all digitized in cuteness! Great Ideas -- 22 DIY Thanksgiving Ideas! I adore these — so beautiful!